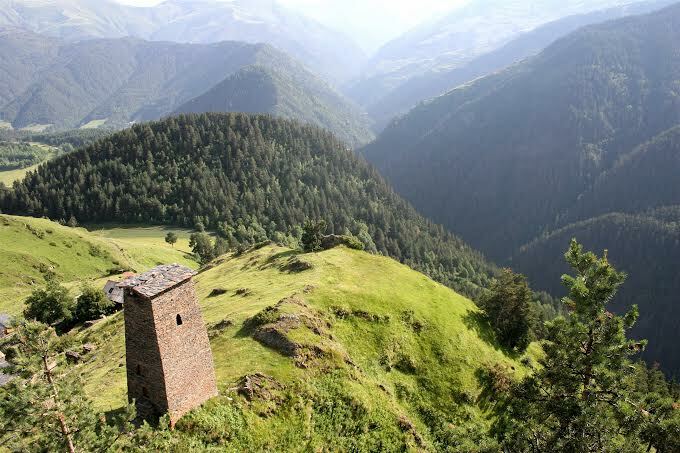 Those who want to go out of the city, or walk in the nature, climb on the top of the mountains or visit some cultural heritages, Travel Point offers you to rest in Tusheti. It is a historic region located on the northern slopes of the Greater Caucasus Mountains, about 270 km. from the capital Tbilisi. 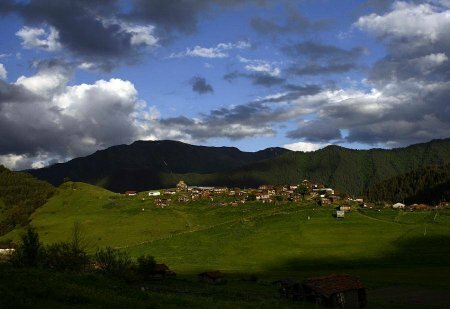 The elevation of Tusheti is 1650-4493m above sea level and occupies about 896 sq. km of area. Traditionally, the locals are sheep herders. Tushetian Gouda cheese and high quality wool was famous and was exported to Europe and Russia. 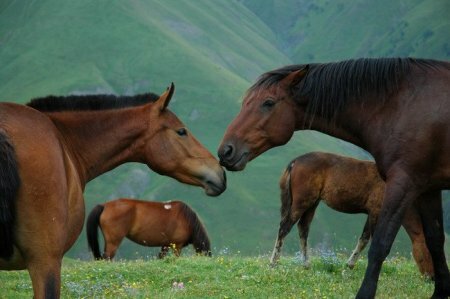 Even today sheep and cattle breeding is the leading branch of the economy of highland Tusheti. It is a mountain place where population still has horses as the basic mean of transport. 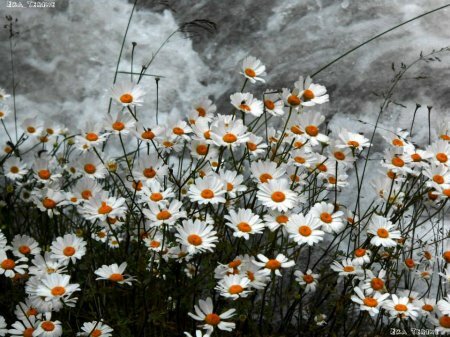 It attracts as Georgians as well as foreigner travelers with its ecologically clean environment, beautiful nature, snowy mountains, alpine meadows, glaciers, waterfalls, diverse landscapes, ancient towers, and cultural inheritance. 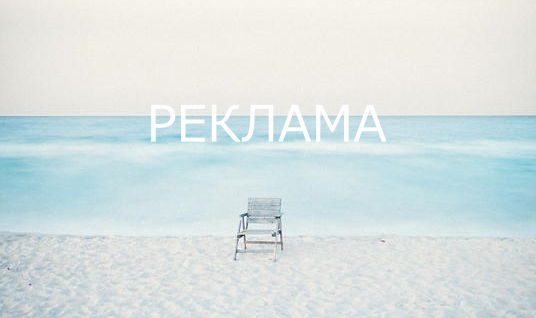 In the evenings you can listen interesting stories by locals about mountain life. THE DISTANCE FROM TBILISI TO TUSHETI: 190 km. We start our trip by driving to a small and very beautiful, romantic town Sighnaghi (790m), called as “Love city”. Approximately 113 km. southeast of Tbilisi. The town has been settled since Paleolithic period and is walled with the remnants of the 18th-century fortifications, overlooks the Alazani Valley and faces the Greater Caucasus Mountains. Visit Bodbe Monastery (9th c)-one of the major pilgrimage sites in Georgia, due to its association with St. Nino. Her grave is still shown at the Bodbe Monastery. This place used to be a coronation place of Georgian kings. 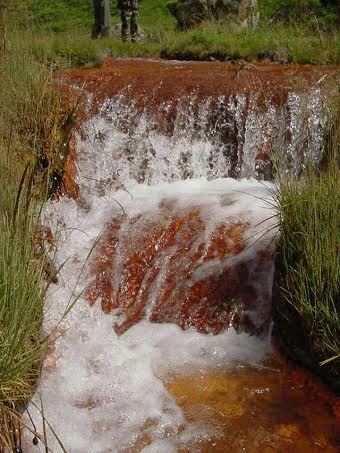 Visiting the Spring of St. Nino- emerged through St. Nino’s prayers, believed to have a healing power. Continue driving to the oldest village Velistsikhe. Visit the Wine Museum (16th c), a very interesting and arched wine cellar excellent storage, with limestone wine old presser, 33 different-sized clay pitchers and large penthouse that attract the interest of thousands of visitors. Have a lunch there. Drive to Tsinandali, a house museum of Prince Aelxander Tchavtchavadze (a famous Georgian romantic poet and representative of Kakheti nobility), botanical garden and wine cellar, where we taste 5 sorts of wine. Alexander Tchavtchavadze, a godson of Russian Tsarina Catherine II, however, remained mostly a “cultural nationalist”, defender of the native language, and an advocate of the interest of Georgian aristocratic and intellectual elites. Trip to Gremi, a 16th century architectural monument-the royal citadel and the church of the Archangels. The complex is what survived from the once flourishing town of Gremi. The bell-tower also houses a museum where several architectural artifacts and the 16th c. cannon are displayed. The walls are adorned with a series of portraits of the Kakhetian Kings. After breakfast departure to Tusheti/Omalo, a municipality center of Tusheti Region/Georgia, 1880 m. above sea level. En route Omalo visit Alaverdi Monastery (11th C), parts of the monastery date back to 6th c. it was founded by the Assyrian monk Joseph (Yoseb, Amba), who came from Antioch and settled in Alaverdi. Visit the Monastery wine cellar as well, restored by “Badagoni” wine company. The monks themselves make their own wine, known as Alavedi Monastery Caller. In Alvani (village on Alazani valley) change the mode of transportation. 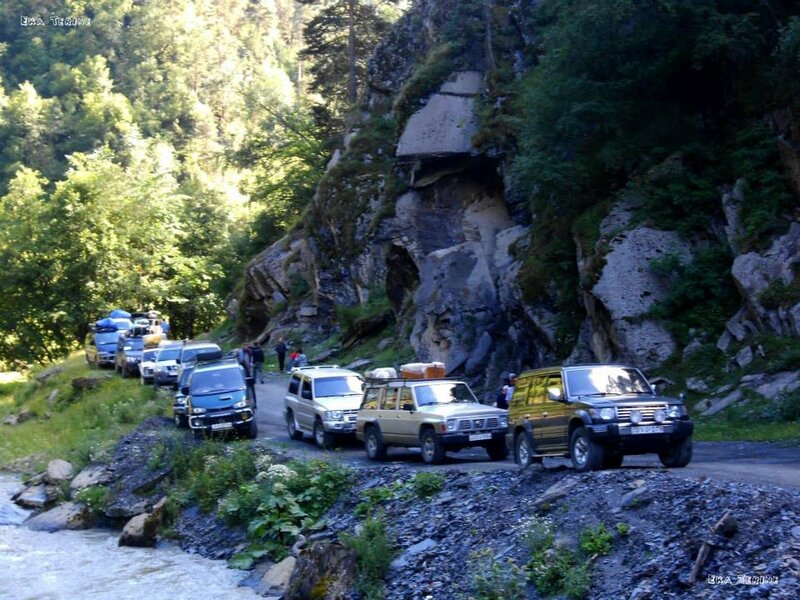 Jeeps (4X4) wait for us there, due to drive up to greater Caucasus Mountains, in Tusheti. Drive to Omalo via Abano pass (at 2,850 m. 9, 350ft. 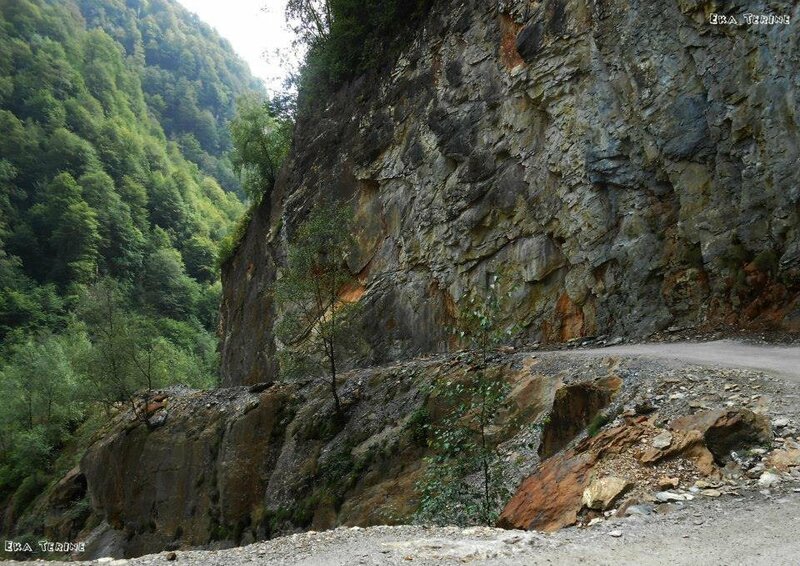 ), the highest drivable mountain pass, which is located in the central Part of the Great Caucasus maintains and connects two regions of Georgia: Kakheti on the south and Tusheti on the north. •	Distance from Alvani to Omalo is 90 km. It takes about 4 h by jeep. Walk to Diklo, neutral territory with Russia starts here, it has an old fortress perched on a spectacular rock promontory. In dense, virgin pine groves, you will follow an ancient sledge road cut through the woods 200 years ago. There you have a great view of a rocky pine forest, where some endangered animals-Ounce and wild Goat -are dwelling. 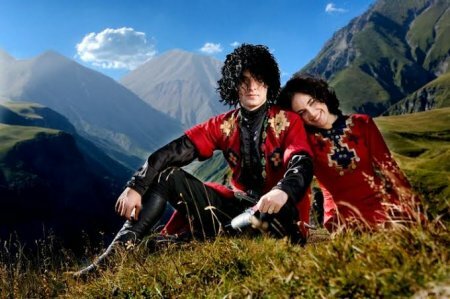 Enjoy the views of the greater Caucasus Mountains. •	From Shenako to Diklo the route is not more than 3 hours of easy hiking including stops. After breakfast drive through the wooded Gometsari Gorge. 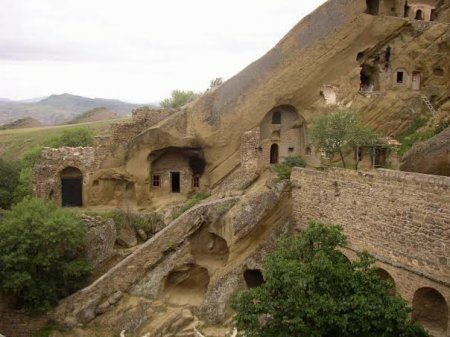 There is a chain of villages and sites of ancient villages running along Gometsrai Gorge: Botchorna, Dotchu, Begela, Iliurta, Jvarboseli, Dartlo, and etc. 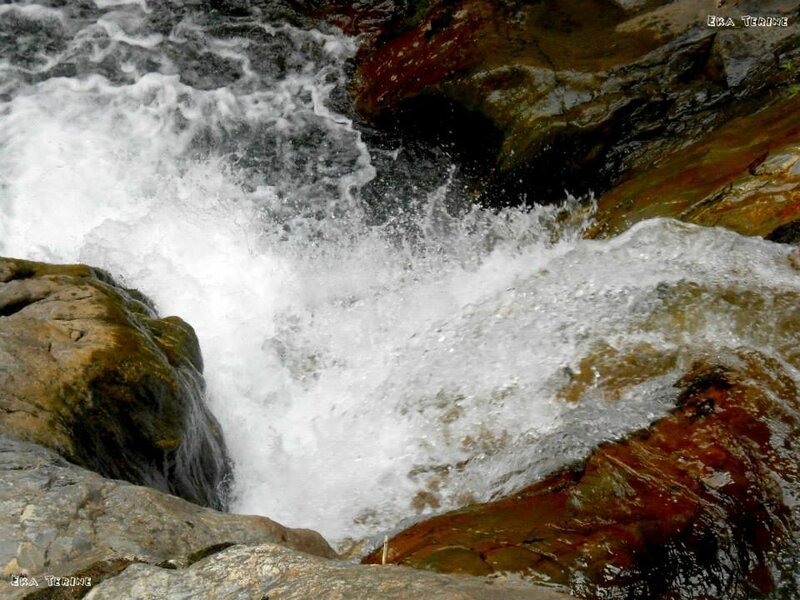 These villages and sites are sheltered on the mountain slopes and rock like eagle nests adorn Gometsari Gorge. Walk to Jvarboseli (1 h). 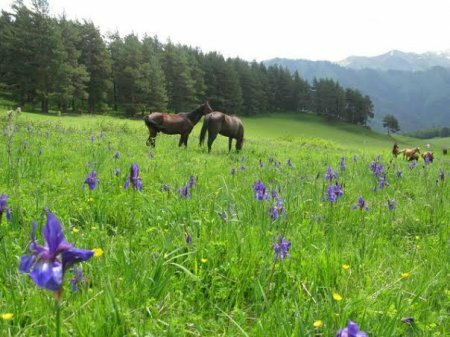 Have a lunch on the open air, picnic and enjoy the views of Caucasus Mountains’ Glaciers, waterfalls and rare spices of flora. The dinner will take place with some ethno elements: tourists may enjoy the participating on local food preparation such as: Kinkali, Kotori, Chakaphuli, Mtsvadi and etc. Pirikiti Gorge is located in the inter-mountain narrow areas, surrounded by severe and snowy mountains peaks with no wood growing on them and covered with alpine pastures. The nature of Pirikiti Gorge is severe like all villages here. 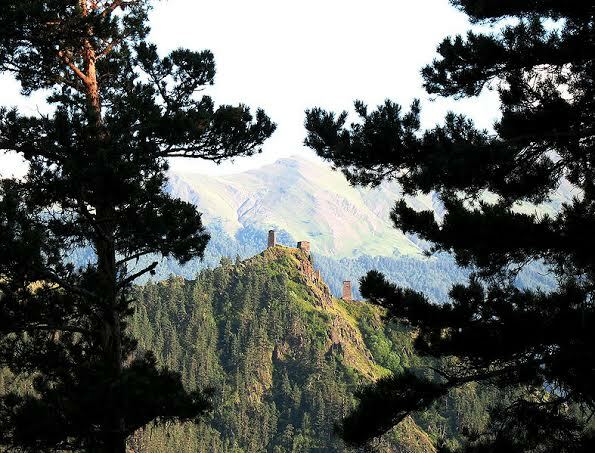 Except the ancient castles, houses and towers, there are also the ruins of Christian churches in the whole Pirikiti Gorge, where only men have access to enter. 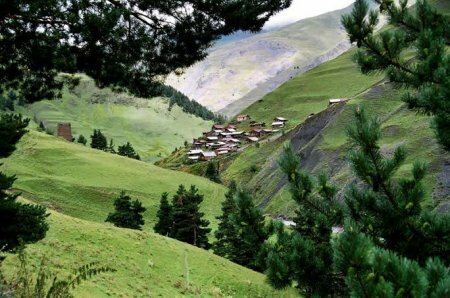 As for Dartlo, it is the most beautiful village of Pirikiti Gorge, 2000 m. above sea level and still has its ancient look. We can say the same about Farsma village as well. After sightseeing tour in Pirikiti Gorge, drive back to Omalo. 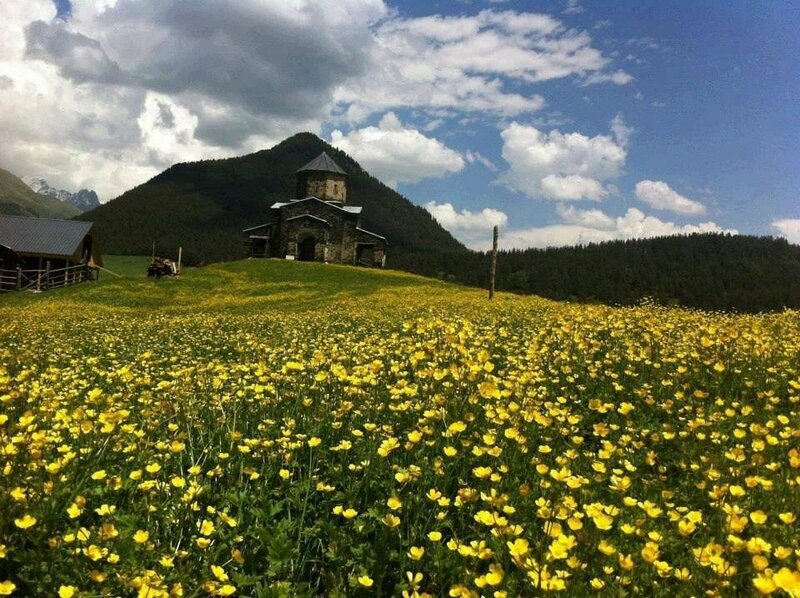 Visit “the Castle of Keselo”,-a small medieval fortress just above the village of Omalo, constructed during the Mongol invasions in 1230. 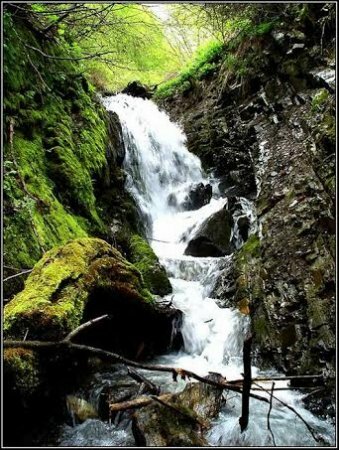 Its location is dazzling, surrounded by northern slopes of the Greater Caucasus Mountains. Afterwards visit the Ethnographic museum and Visitors’ center. Picnic on the open air. Drive back to Telavi. After breakfast Telavi (568 m.), the former capital of the Kingdom of Georgia’s eastern province. The town includes citadel itself, an ethnographical museum, the ruins of older fortifications and a royal palace of the last Georgian King Heraclius II (in circa 1744-98), where we have excursion. Set out from Telavi to Tbilisi. En route Tbilisi visit Davit Gareja Complex & semi-desert, unique for its wild nature, wonderful landscape, mural masterpieces and rock-cut monasteries. It was founded by St. David (6th c), one of the thirteen Assyrian fathers who arrived in Georgia with the mission to strengthen Christian religion in Georgia. The complex extended 20km. in longitude and 50 km. 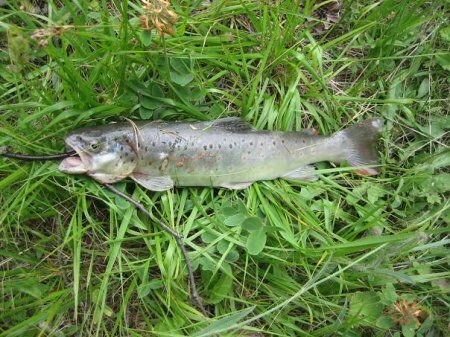 in latitude in outer Kakheti, 110 km. from Tbilisi. Short tour in Tbilisi. If time allows us, before farewell dinner should be done a small shopping tour. •	Transportation: - (Minibus and Jeeps in Tusheti region). •	Guiding:-An English (German, French, Italian, and Russian). •	Entrance tickets to the sites and a museum. 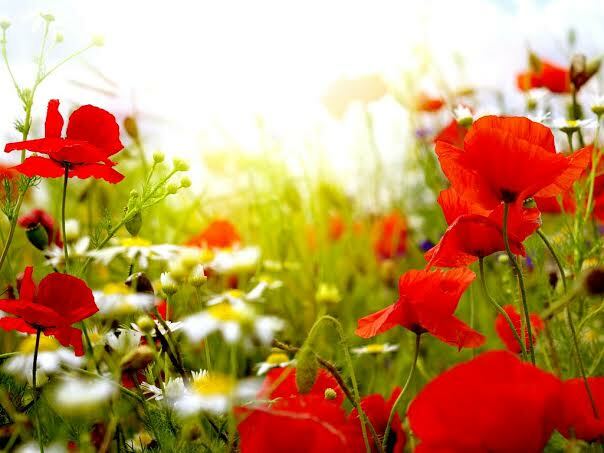 The days should be warm to hot, but the air stays cool. The evenings are cool in Tusheti.